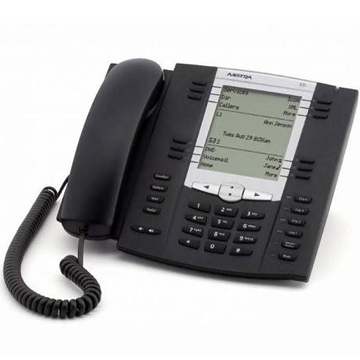 Aastra Technologies develops, markets, and supports a portfolio of business telephony solutions, including Internet protocol private branch exchange (IP-PBX), hybrid IP-PBX and traditional PBX telephone systems. 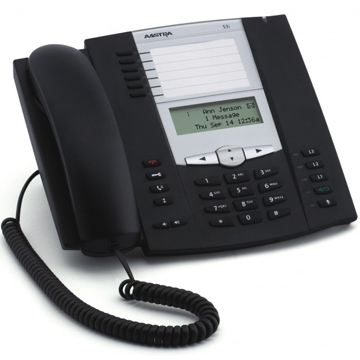 Aastra offers a number of analog, digital, and open standard voice over Internet protocol (VoIP) terminals, as well as a range of wireless digital enhanced cordless telecommunication (DECT) terminals, and a number of advanced software applications, including unified communications, collaborative tools and contact center solutions. 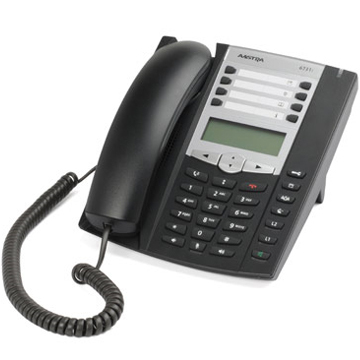 Aastra serves a range of telephone companies, dealers and distributors, and operates primarily in North America and Europe. 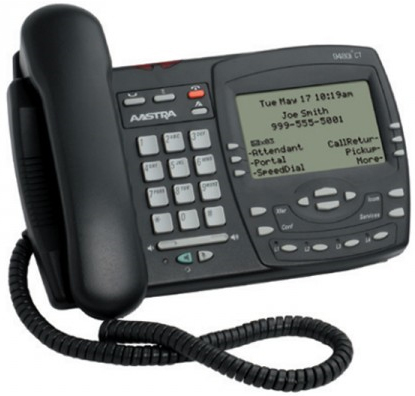 Aastra's 9000i Series SIP Phones offer a wide variety of features to fit any business need. 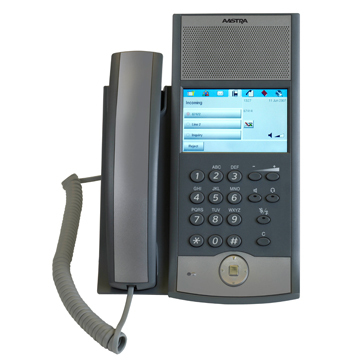 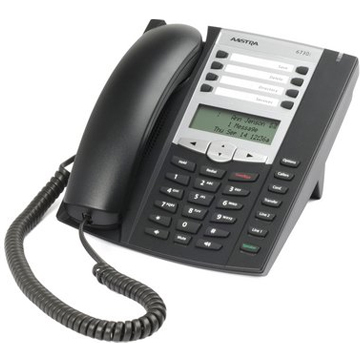 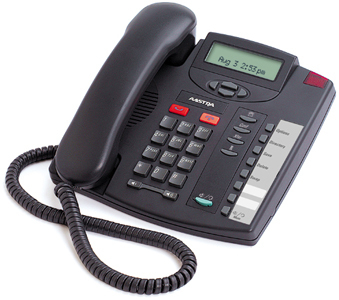 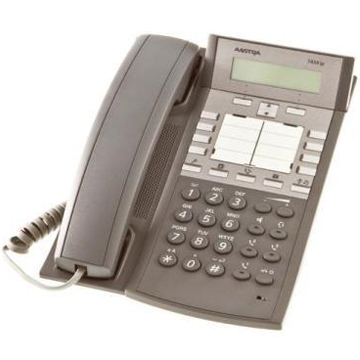 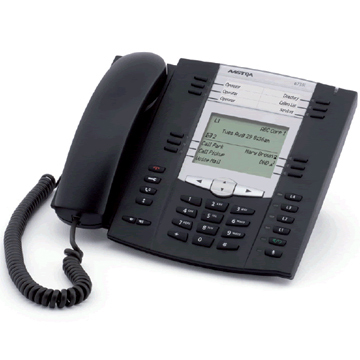 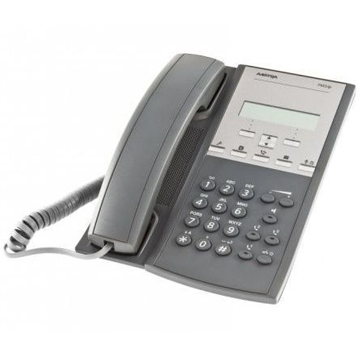 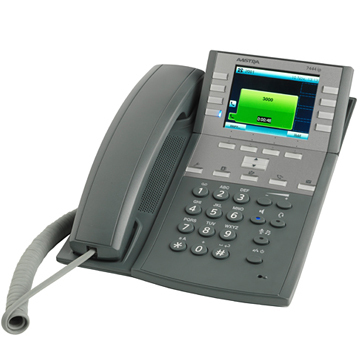 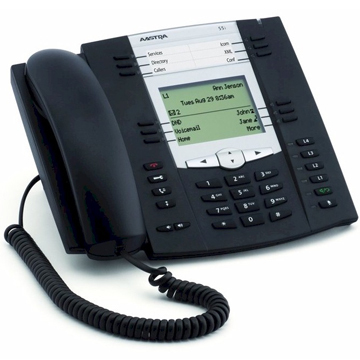 The Aastra 6750i Series offers features and flexibility in an open-standards based, carrier grade IP telephone. 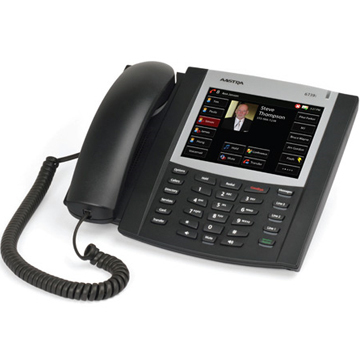 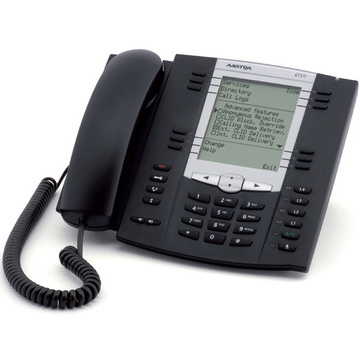 The Aastra 6730i Series offers exceptional features and flexibility in an open-standard enterprise grade IP telephone.